Perillo Tours has hired tour industry veteran Larry McCarthy (pictured) as its national sales director overseeing trade relations. McCarthy, who served as director of travel industry relations for Globus family of brands until 2012, has three decades of experience selling tour products through the travel agency distribution channel. Most recently McCarthy served as a top sales executive at Great Safaris, the African safari specialist, before leaving in January 2014. 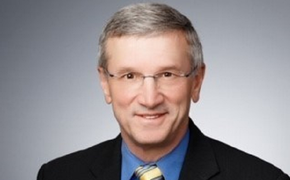 McCarthy began his travel career in 1984 as a regional sales executive for Globus in the Midwest. He subsequently was promoted to national sales training manager, director of national accounts, and finally director of travel industry relations. 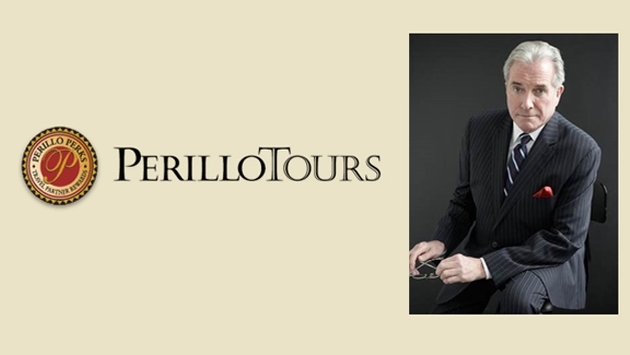 The nearly 70-year-old Perillo Tours offers escorted and individual programs to Italy, Hawaii and Costa Rica. It also provides customized individual programs through ItalyVacations.com. Other subsidiaries include educational operators Learning Journeys and Learning Journeys Family Adventures.